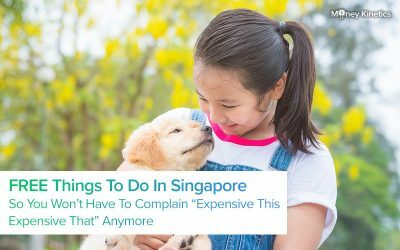 Traveling to different cities of the world and experiencing new sights and sounds makes for a dreamy affair for most Singaporeans. Getting paid to do so is the icing on the cake. At least it beats having to sit down at a desk every day and staring at your computer screen, while it stares back at you. As one of the top airlines in the world, starting your career with Singapore Airlines (SIA), easily stands out as a dream job for many. Its benefits and salary are very competitive. If constant travel, meeting new people, seeing new places, and serving people sound like your dream job, you’ve come to the right place! 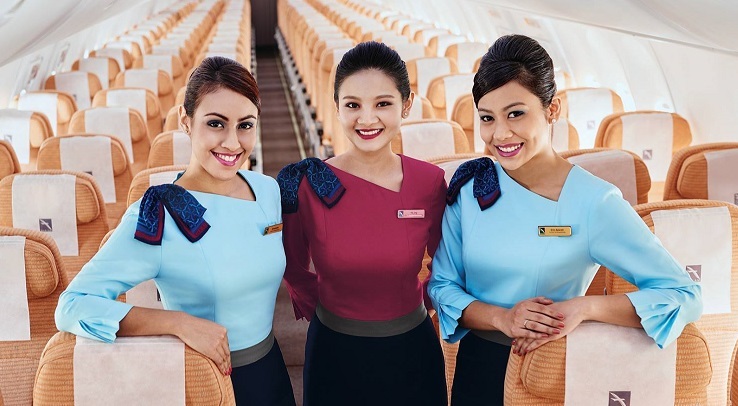 You can embark on this career path and become an air stewardess while on any airline in Singapore. 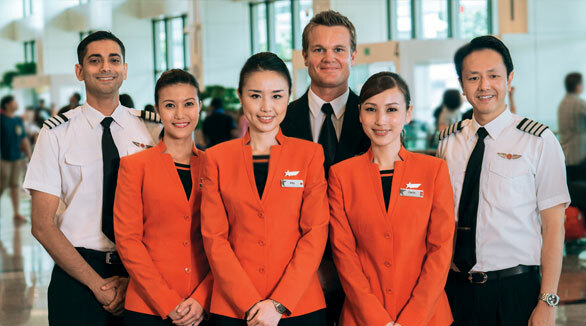 In fact, it’s not only SIA that are currently recruiting cabin crew in Singapore. There are other airlines that you might wish to consider applying for as well. We’ve probably all heard the hard truths about being a cabin crew. To name some: be ready for a slew of responsibilities, go through months of training and tests, deal with the inevitable office politics and unreasonable passengers, miss out on important days of your life and so on. Hard truths aside, the entry level pay is something that most of us would probably call attractive. Especially so if you’ve just graduated and are still undecided on your plans, moving forward. But whether it is worth it or not, we’ll leave it up to you to decide. As one of the world’s top airlines, it comes as no surprise that SIA takes its applicants through a rigorous recruitment process that may involve five or so rounds of interviews. To ensure that you’ll be able to make it through their interviews, you’ll have to exude confidence. You need to be someone who can easily interact with passengers and is articulate, and look presentable in the uniform, for women especially. Physique plays a significant role and issues of weight may arise. While they don’t specifically list this information down, they generally don’t take female applicants above 30 years. They put emphasis on their clientele, and your sole job is to ensure the customer is comfortable and happy. This may entail constant smiling and calm composure even when clients are acting up. They like order and uniformity, and this includes maintaining a particular hair color, hairstyles, and makeup. You may sometimes be required by your superiors to make an appearance even when you are supposed to be resting. A single contract binds you for two years, and it will serve you well to learn how to work well with your superiors and colleagues alike during that time. With a starting salary of $4,500 to $5,000, SIA stands out among the other airlines. Payment comes five times a month depending on the roster and the further the flight, the higher you get paid. With many international destinations and an excellent pay package, Emirates is the next best choice of airline to work for. If you wish to expand your horisons and go beyond the norm, then being a cabin crew with Emirates might just be the right choice for you! The crew here is picked from all over the world and not just Asia thus giving it a more international feel. Service standards remain high, and the customer is king here. The airline’s operations are based in Dubai, and this might necessitate a move. Moving to Dubai can be a good or bad thing depending on what you are looking for and prefer. It depends on the person. That said, if you’re keen on moving to Dubai, you’ll be glad to know that Emirates will cover your accommodation, utility bills and transport costs. Payment is divided into three: basic salary, allowance for layovers and night stops, and flight per hour. The entry salary is 9,770 AED (SGD $3,638) a month. What separates Emirates from SIA is that you are not bounded by the 2 year contract. The salary is tax-free, and there is no fixed contract holding you back. You can quit whenever you want to. SilkAir is a subsidiary of SIA but has its own recruitment procedures. If you don’t wish to travel too far and not work for a budget airline, then you might wish to consider SilkAir. They offer short regional flights without the budget airline experience for its crew. The salary ranges between $3,100 and $3,500 and come in five batches. The service standards are also high. Based in Hong Kong, Cathay Pacific does regular international flights. Their expectations of cabin crew are high and stringent. Customer is king, and the crew must endeavor to surpass the customer’s expectations. They offer flexible work schedules, great benefits and an average salary of about HK $15,000 (S$2,580). They also provide flight pay. 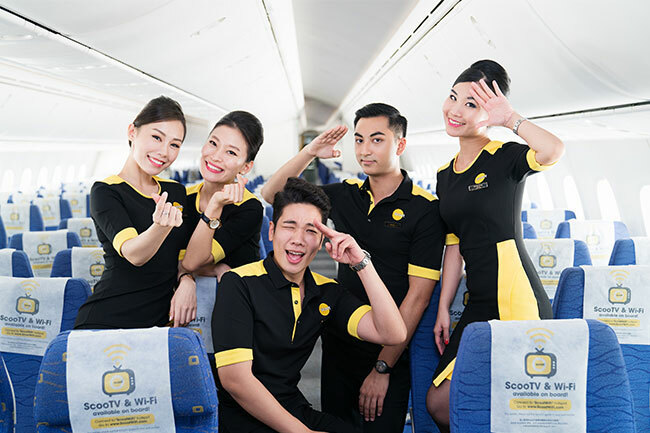 As a budget airline, being a cabin crew with Scoot offers a different experience. Shorter flights to closer destinations and fewer layovers are the norm. Service standards are less stringent, and they don’t put extreme focus on appearance, as compared to full cost carriers. Contrary to popular belief that flying with a budget airline means not being able to travel as extensively compared to your full fledged counterparts, flying with Scoot affords you with a different experience. Scoot has been flying to countries such as Australia, China, Japan and Saudi Arabia as early as 2012. That said, Scoot’s range of destinations have been expanding steadily over the years and if you’re lucky, you might also find yourself being able to travel to further countries such as Berlin or Athens. Their salary ranges from $2,800 – $3,000. Jetstar is a budget airline located in Australia but has its Asia head office in Singapore. Thus, relocating is not really an issue compared to flying with Emirates. They mostly do regional flights and their entry salary is about $2,000. Owing to the nature of the work, you should consider your height and education qualifications as most important. You’ll need to have a minimum height of 158cm (for women) and 165cm (for men). 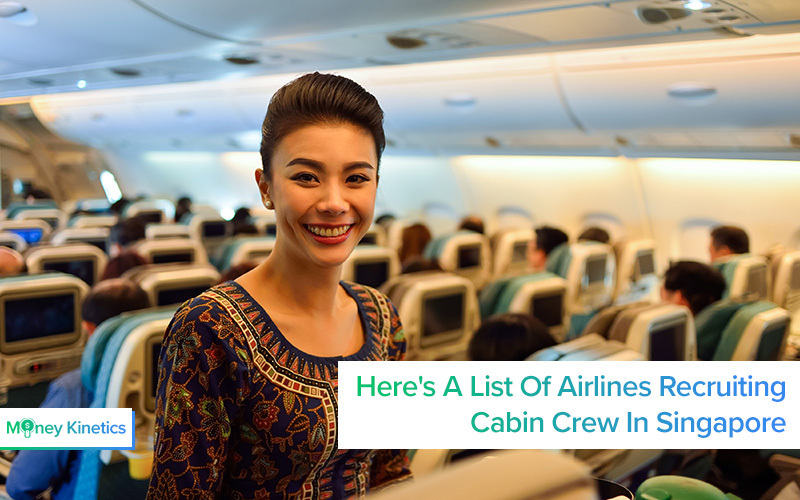 Other than this, you should also have a minimum of 3 GCE ‘O’ Level or 4 ‘N’ Level credits, including English to be able to qualify as a cabin crew. Explicit requirements aside, there are also certain soft skills that are valued when it comes to the selection process. Your personality, physical appearance, communication skills and the ability to remain calm in emergency situations. Physical fitness is essential as the work can be taxing and you will have to move easily between aisles. Above all else, personality is key. As with most jobs, recruiters will prefer those with a pleasant and bubbly disposition. It’ll be an added advantage if you’re able to handle different situations calmly and can communicate well with passengers. 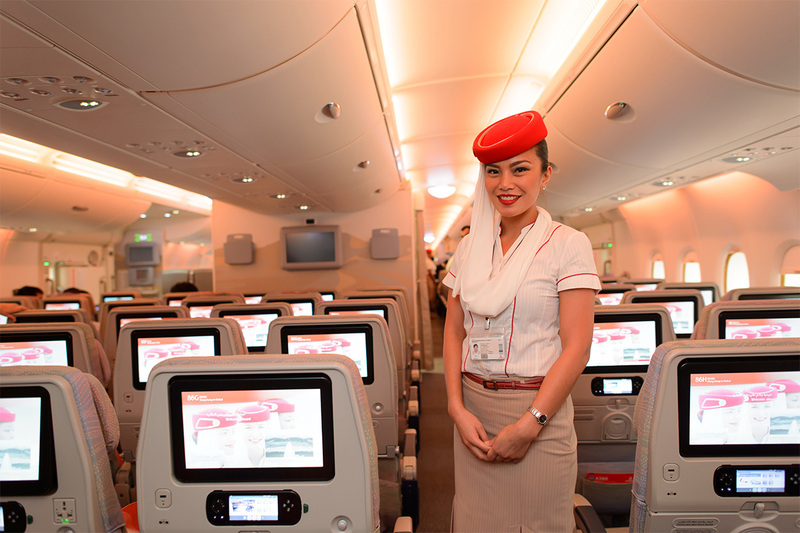 Still Undecided On Whether You Wish To Apply For A Cabin Crew Position? This is probably the most obvious point. You’ll get to have either 24 hours or 36 hours of layover, depending on whether you’re on a short or long haul flight. Though not much time, you’ll still get to explore parts of the country, which can help you to save money and also tick certain countries off your bucket list! The money saved can also be put to better use in the future such as paying for your wedding or buying your first home. 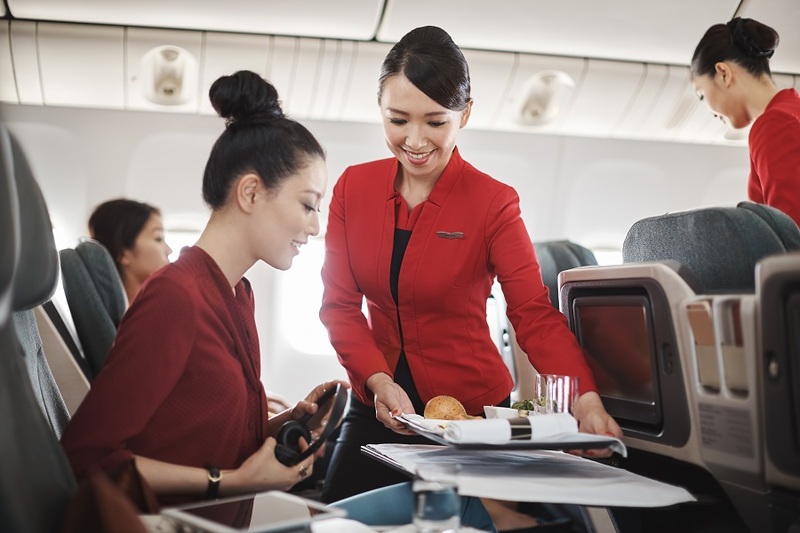 If you’ve just received your diploma or degree and are still unsure of what to do next, or that you don’t wish to step into the corporate world so quickly, applying for a job as a cabin crew can fetch you a pretty decent starting salary. To put things into perspective, the median salary of fresh university graduates stands at $3,500. 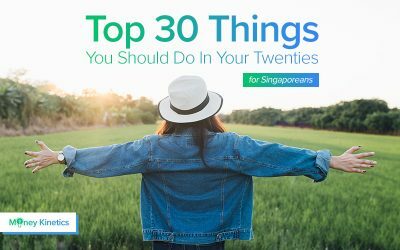 If you’re a cabin crew with SIA, Emirates or SilkAir, your pay will either be higher or on par with a fresh graduate’s median pay. SIA’s pay of at least $4,500 is really attractive, we would say. As an employee under the airlines, you’ll have access to discounted travel tickets. These discounted travel tickets not only apply to you but extend to your immediate family members as well! The airlines also provide pretty generous medical benefits (dental included) and self development courses. 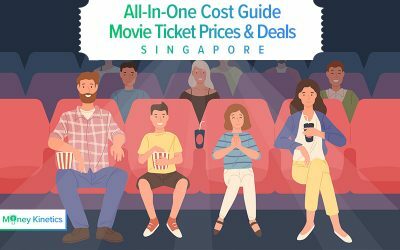 If the above remunerations aren’t enough, SIA also offers free travel to any SIA destination once a year! 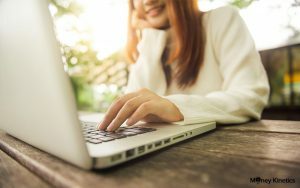 If it isn’t a requirement for you to submit your application online, be sure to show up at the airlines’ office on the recruitment date with the necessary documents. To ensure that you’re well prepared for the interview, you must not only prepare yourself and pre-empt the questions that will be asked during the interview, but also make sure that you are dressed professionally and appropriately. While you want to come across as bubbly and outgoing, you do not want your outfit to be too loud and showy either. If you’re a woman, it’s highly recommended that you put on makeup to form a good first impression. As superficial as it sounds, most airlines are known to eliminate candidates solely based on first impressions.